Have a great Friday! 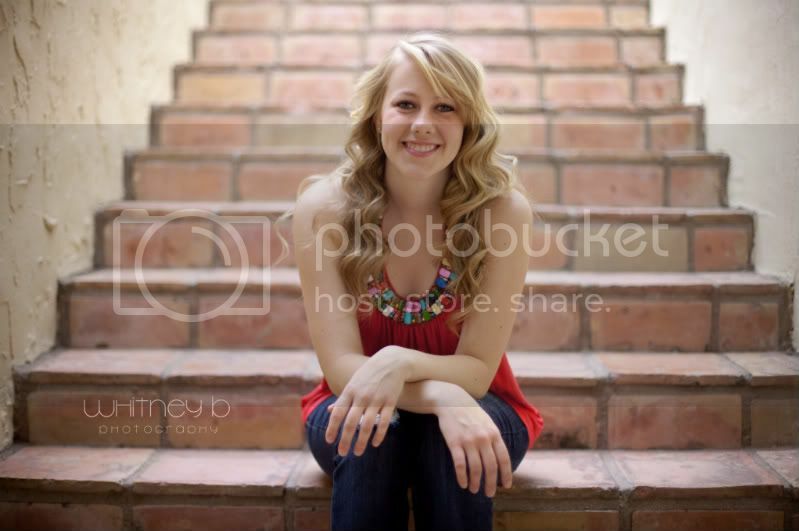 More coming soon, of wonderful senior sessions. :) Which I have absolutely fallen in love doing, my latest wedding, and heading out for a maternity session tomorrow at which I already can't wait to get out on the blog!